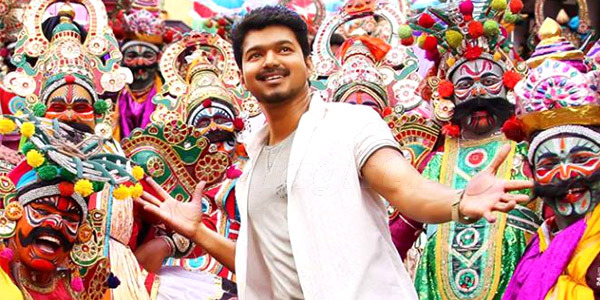 Vijay ,who is happy with the response that he got for his last movie Jilla, is back to work again. Illayathalapathy kick-started his next movie with AR Murugadoss on Monday (February 3). According to reports, the film took off at Kalighat Kali Temple in Kolkata on Monday. The Tamil flick hit the floors without a fanfare and a muhurat was performed to mark the beginning of the shooting of the untitled flick. After filming for a week, the team will come to Chennai to shoot the next schedule. 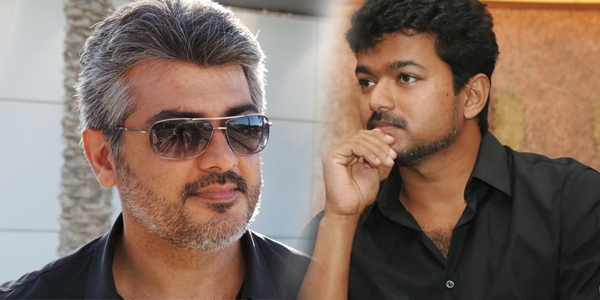 Vijay will be seen in dual roles after a long time in the flick. This is his second movie with AR Murugadoss after Thuppakki. Their earlier movie was a Blockbuster and it is currently being remade in Hindi with Akshay Kumar in the lead role.It had done earth-shattering business and garnered appreciation from various quarters. Hence, the expectations are high from the upcoming flick.